Run For Cover is a mix between XCOM and FTL. You control a team of soldiers trying to escape enemy territory after a mission gone wrong. The team is chased by the enemy and forced to just keep moving. Tough choices are guaranteed. Think of turn-based battles in a procedurally generated world where the map is constantly expanded as you fight your way through it. Your soldiers gain experience with every step they take and unlock powerful abilities. The game is currently in early development and features a basic set of skills and multiple randomly generated areas. 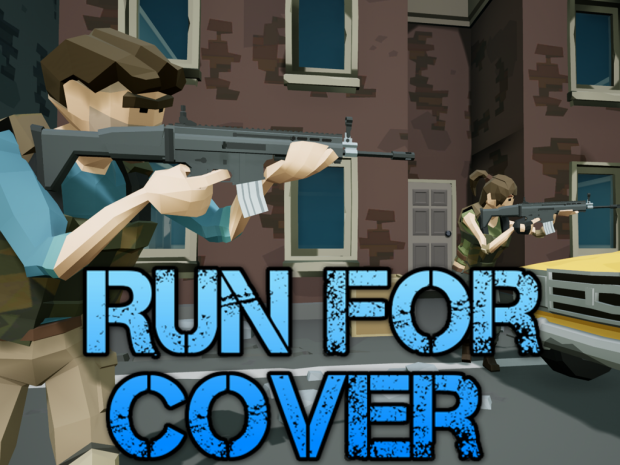 Run For Cover is a unique mix between XCOM and FTL. You can follow the development on itch.io and play the prototype for free! Run For Cover is a mix between XCOM and FTL. You control a team of soldiers trying to escape enemy territory after a mission gone wrong. The team is chased by the enemy and forced to just keep moving. Tough choices are guaranteed. Think of turn-based battles in a procedurally generated world where the map is constantly expanded as you fight your way through it. Your soldiers gain experience with every step they take and unlock powerful abilities. The game is currently in early development and features a basic set of skills and multiple randomly generated areas. It is therefore completely free!